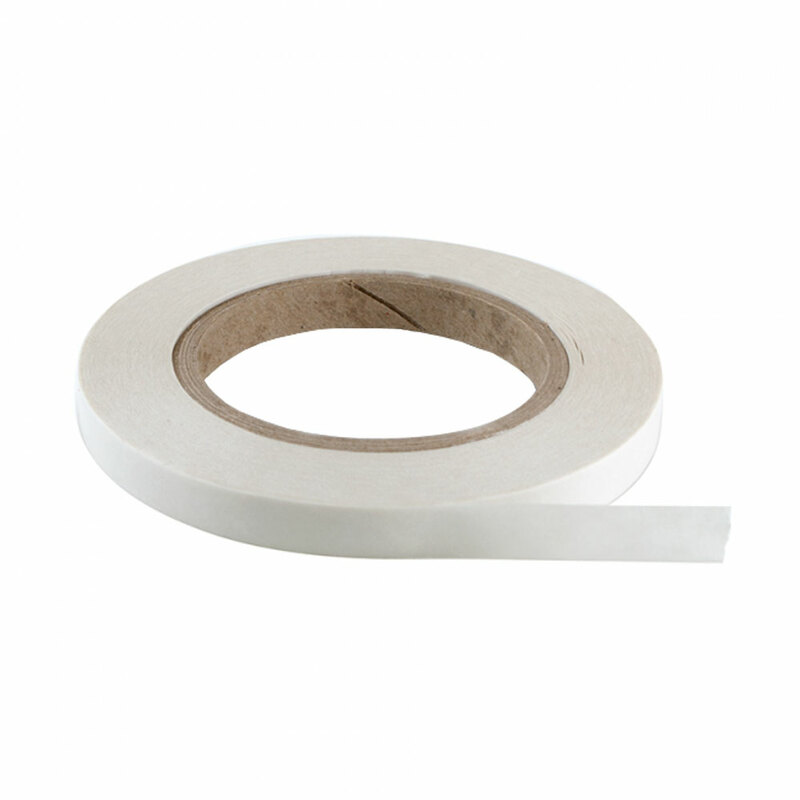 Tape with an easy to remove liner. Strong, adaptable tape with an easy removable liner. Liner can be left on to resume work or application at a later date.